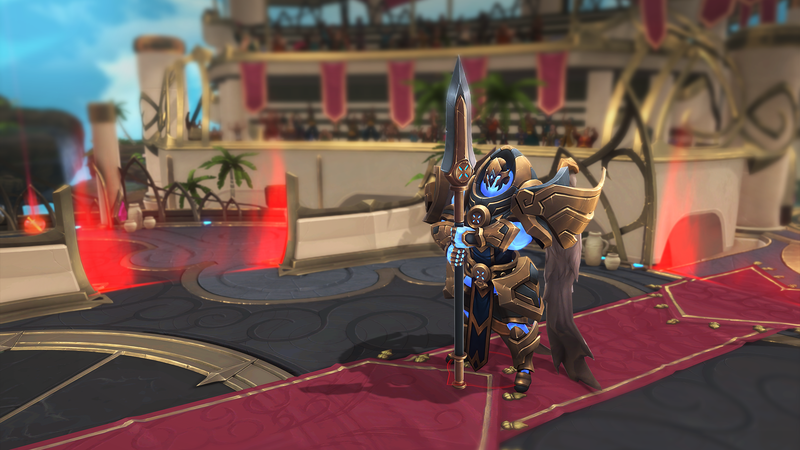 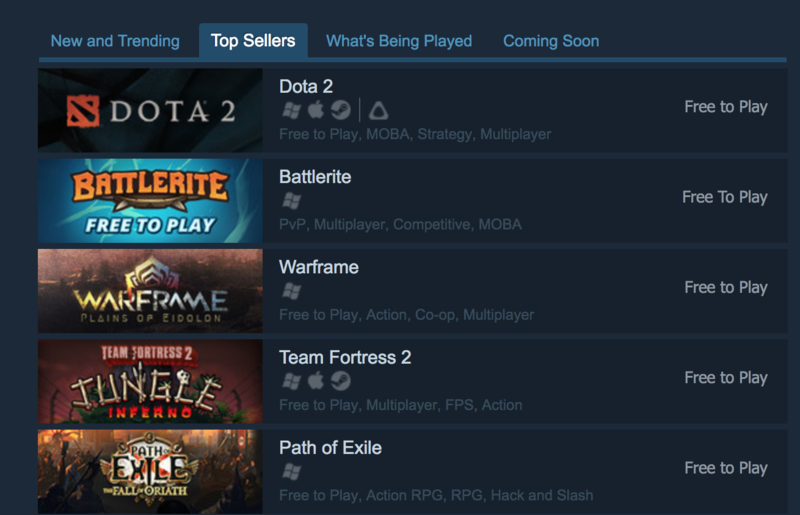 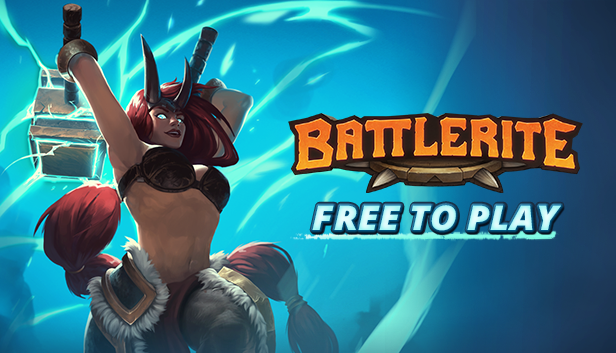 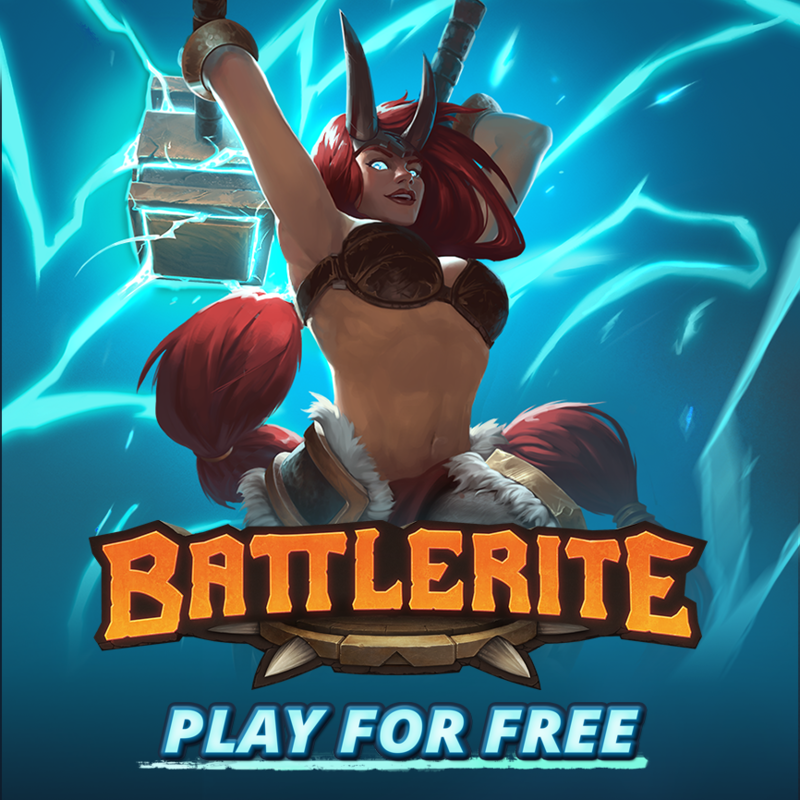 Arena Brawler Battlerite launched on Steam last week and after 5 days is now the number 2 ‘top selling’ free-to-play game on Steam, topping the ‘new and trending’ list since launch. 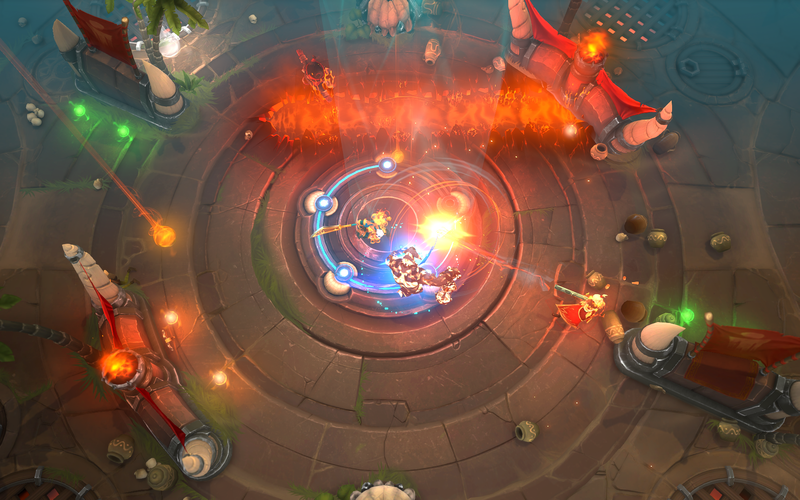 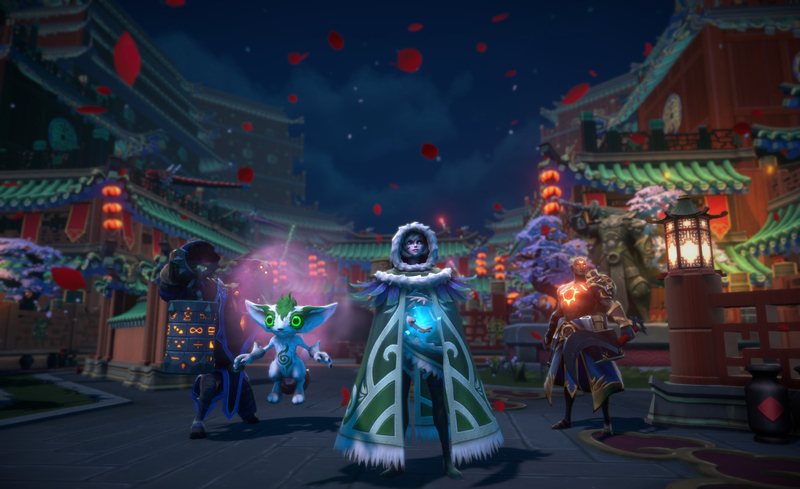 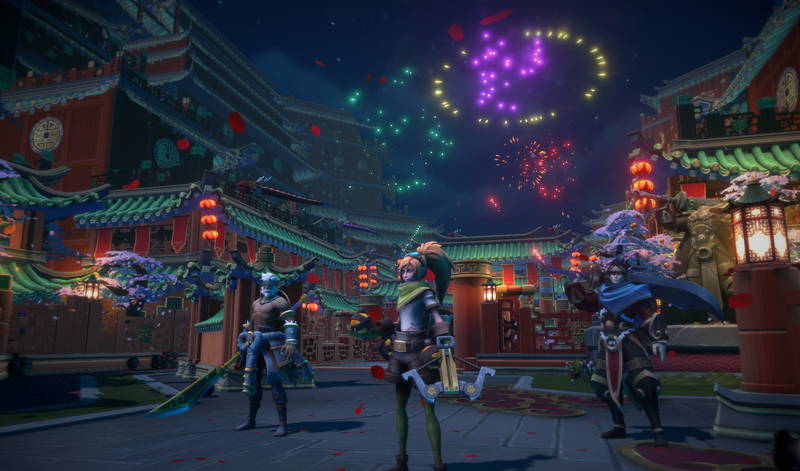 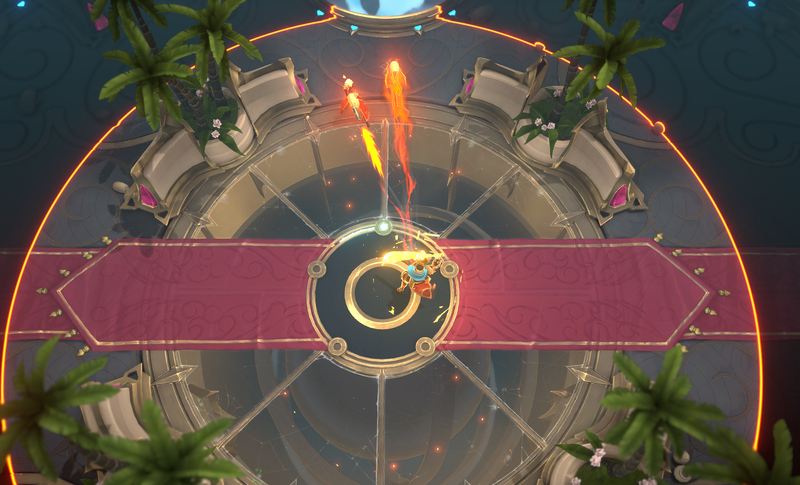 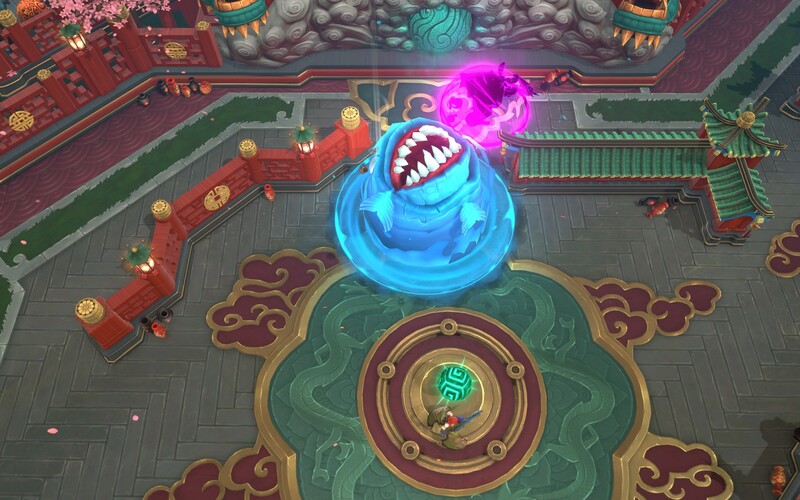 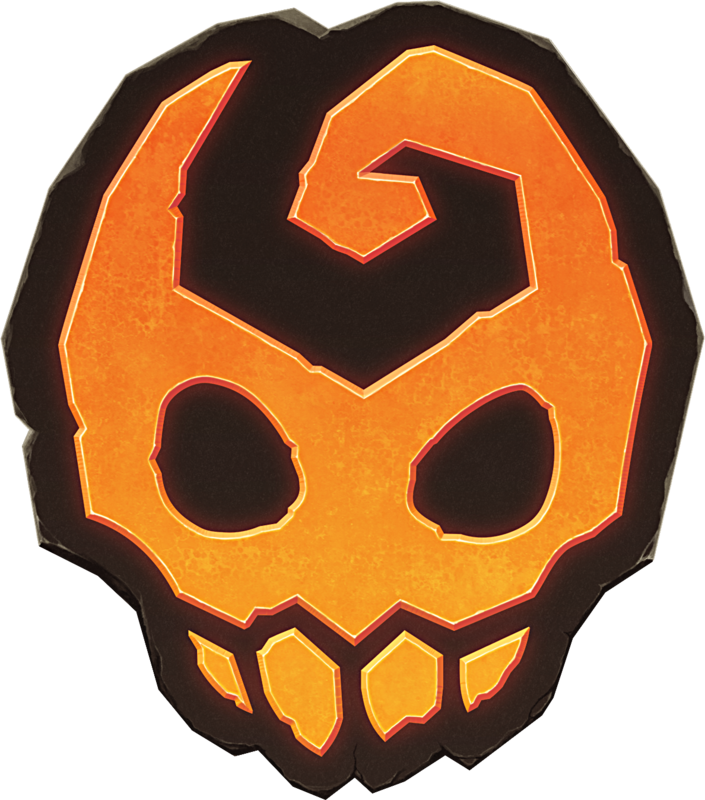 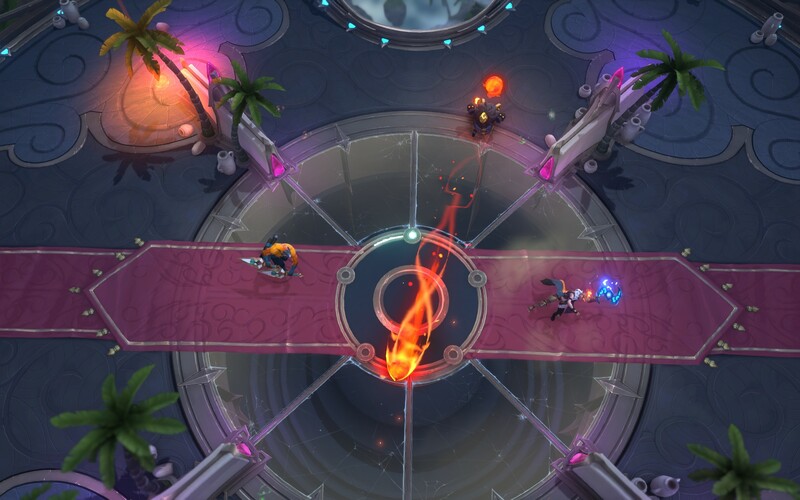 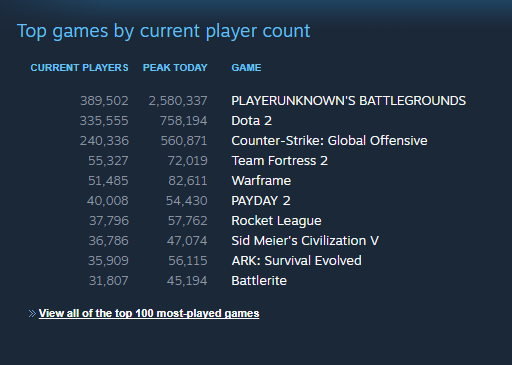 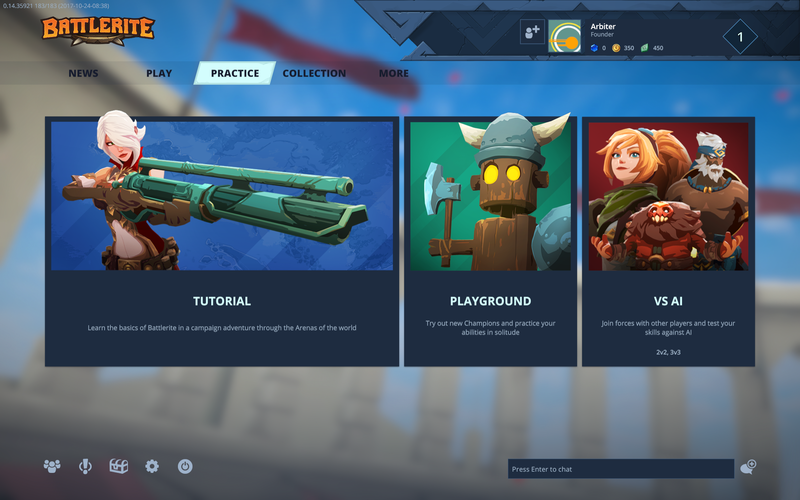 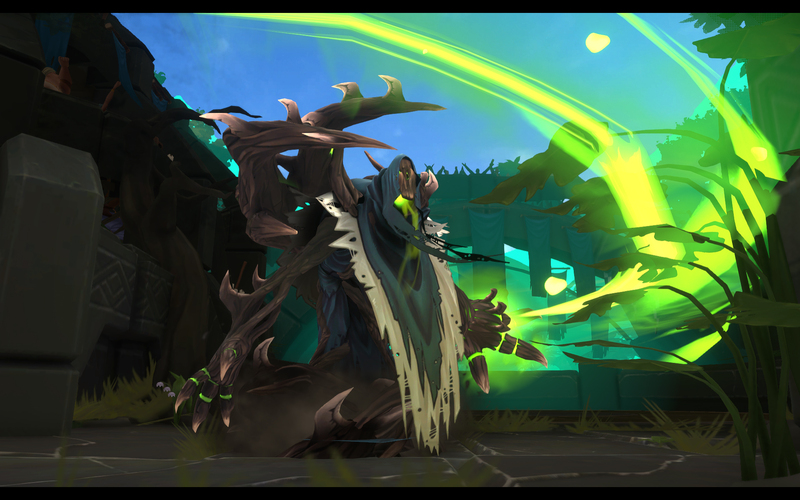 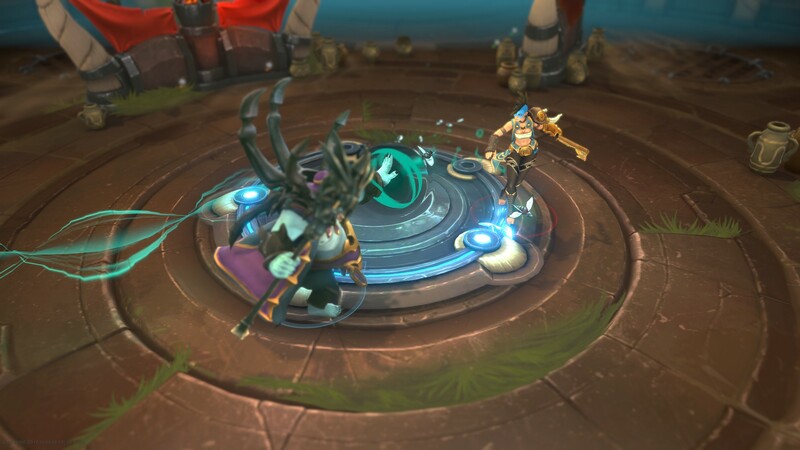 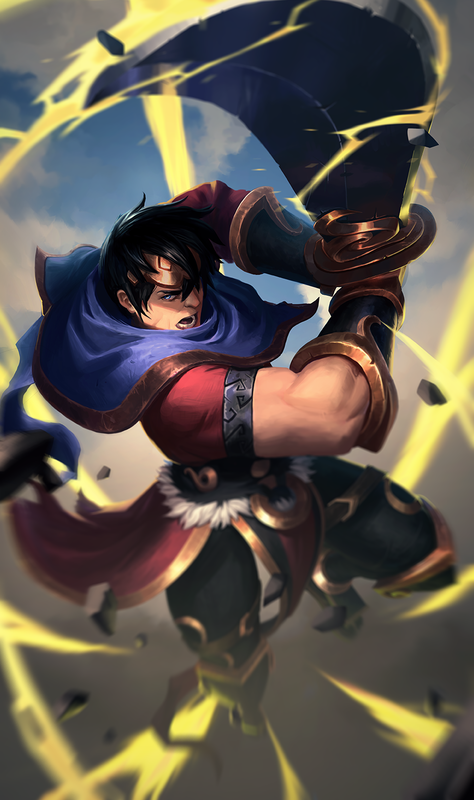 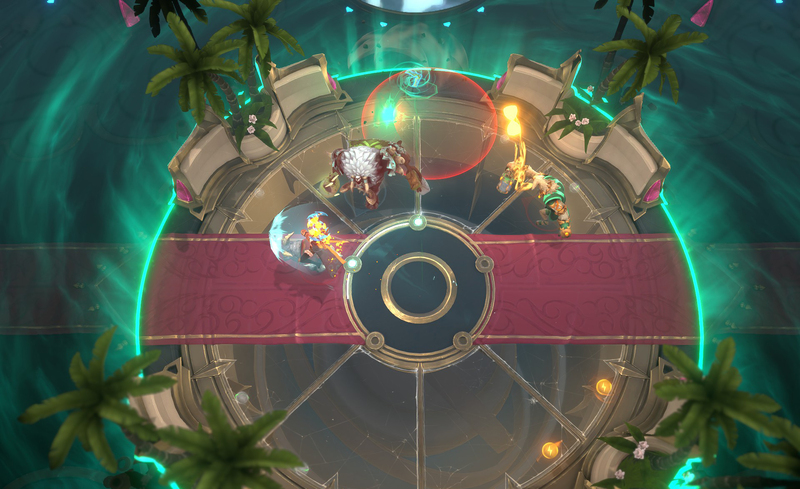 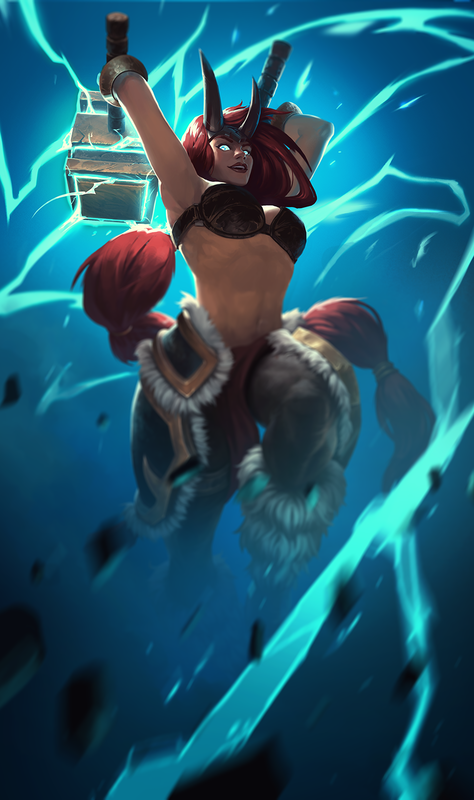 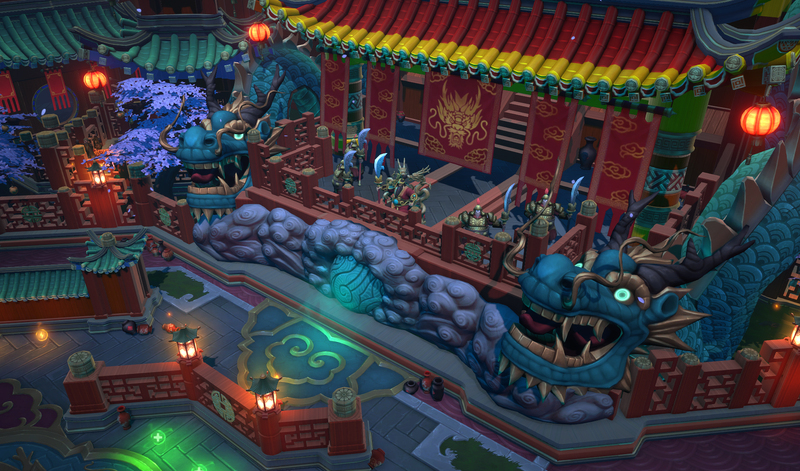 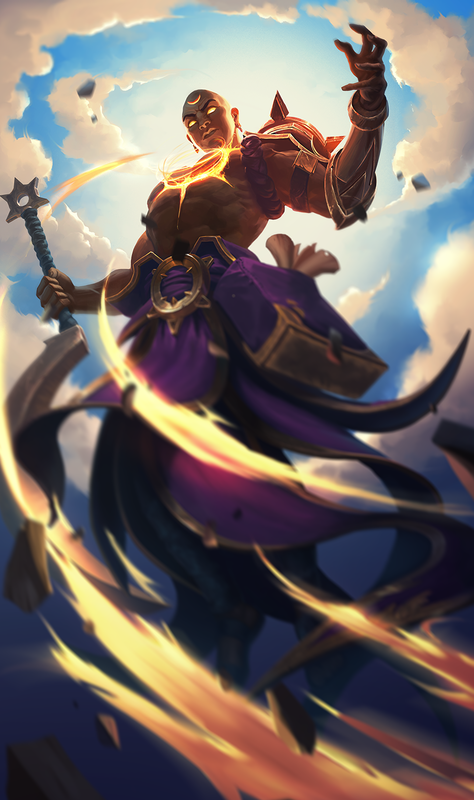 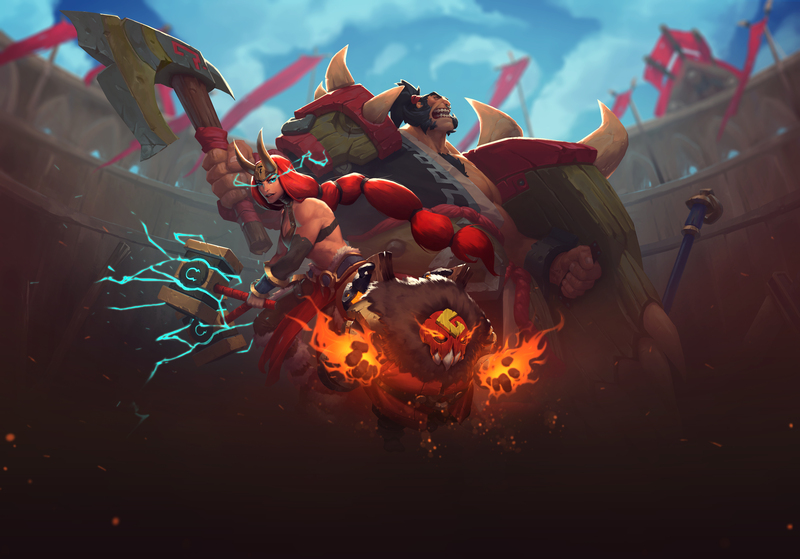 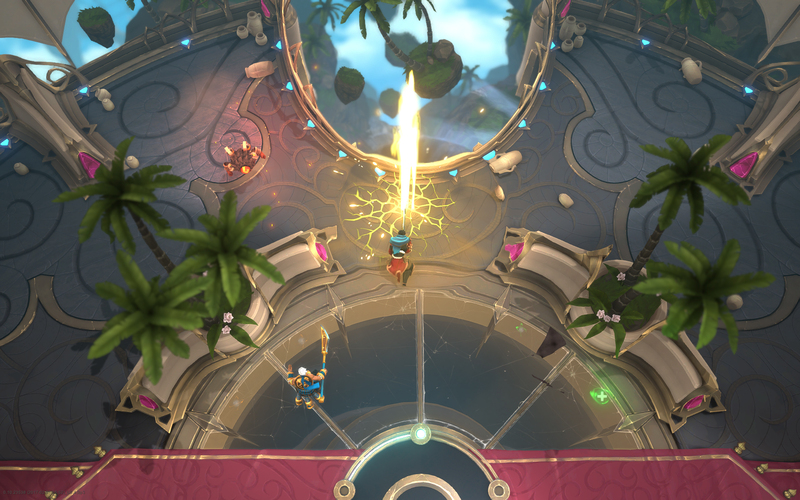 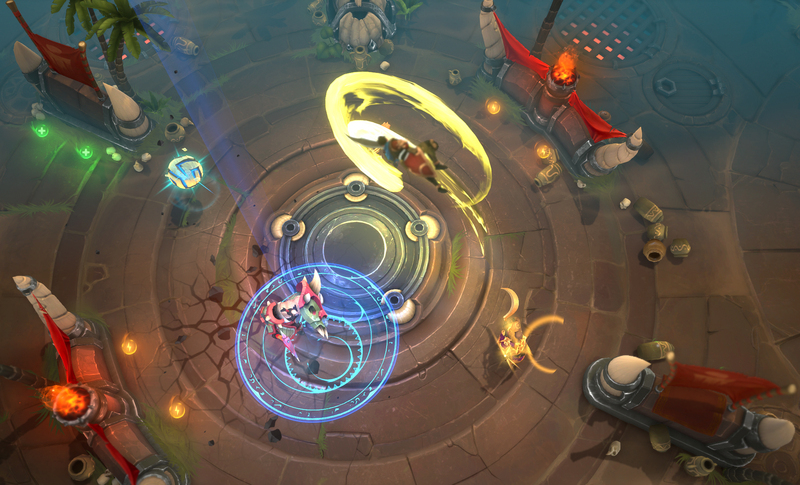 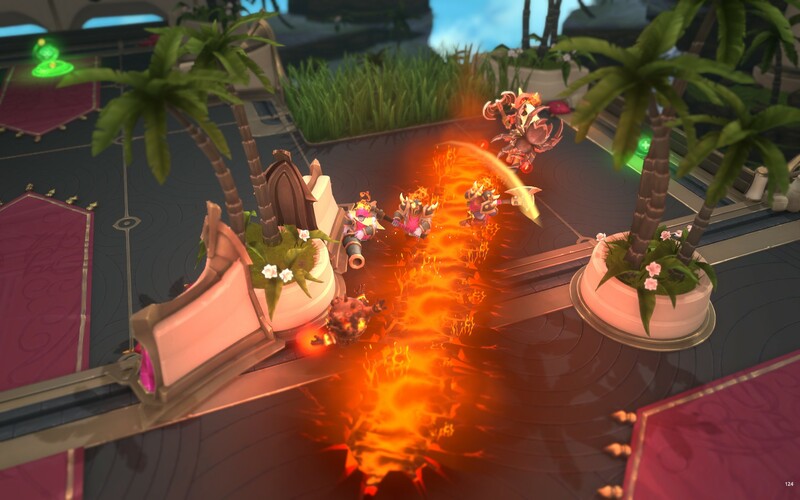 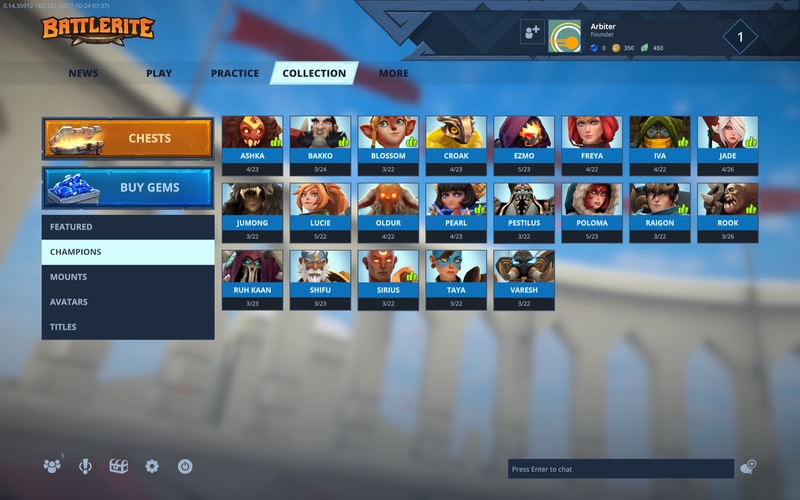 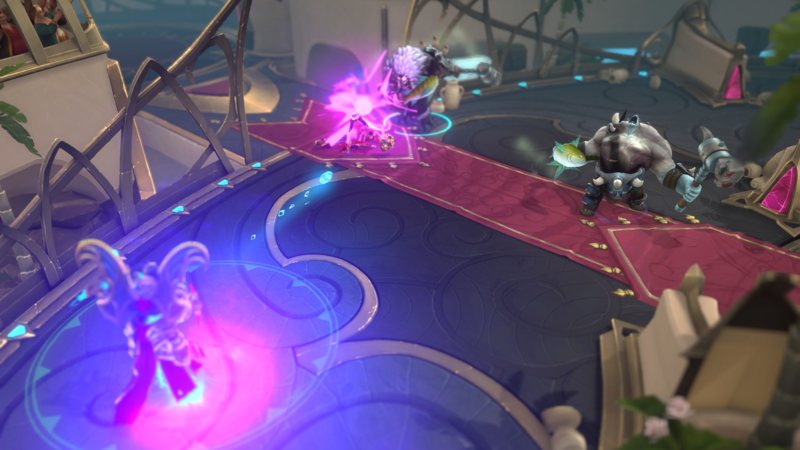 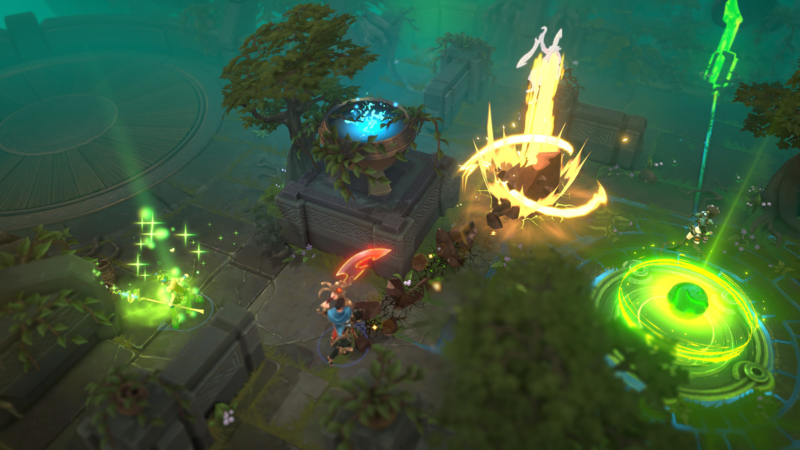 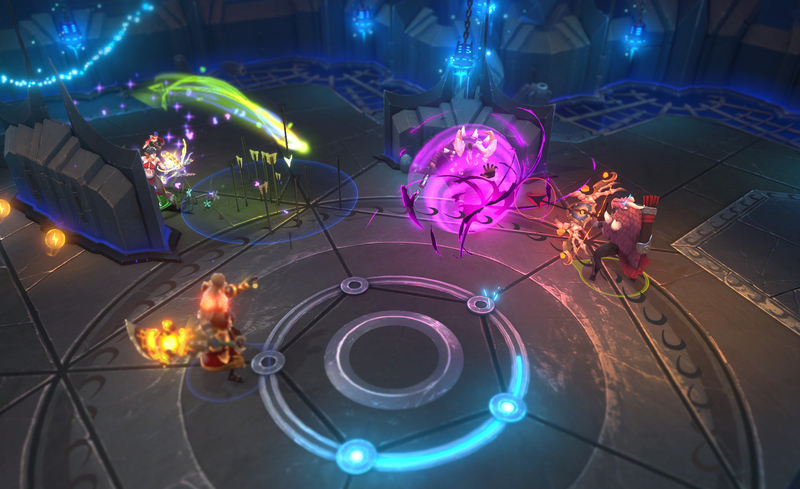 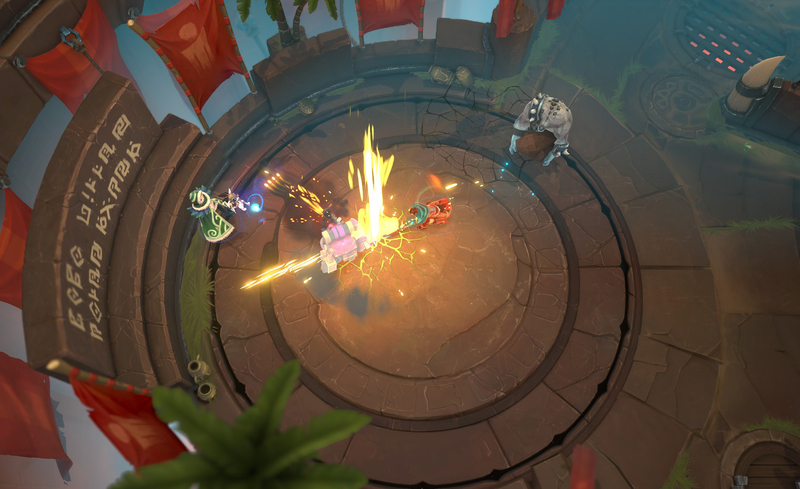 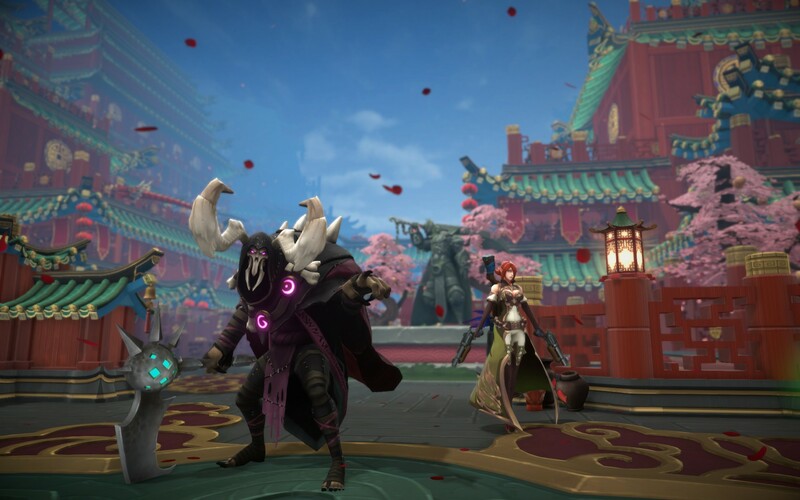 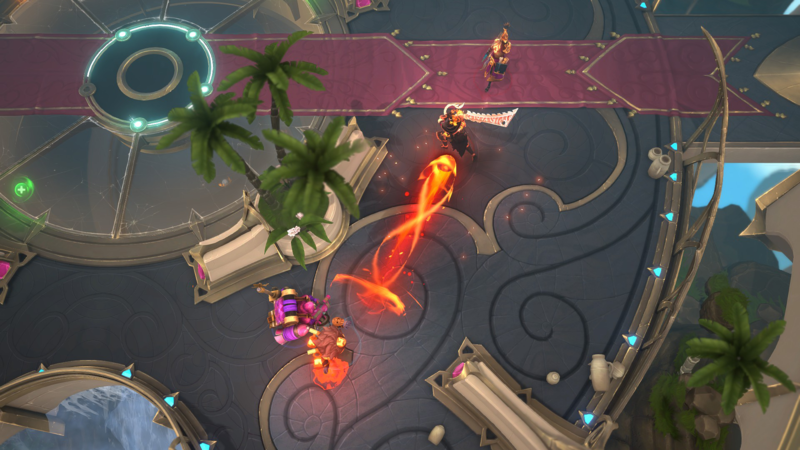 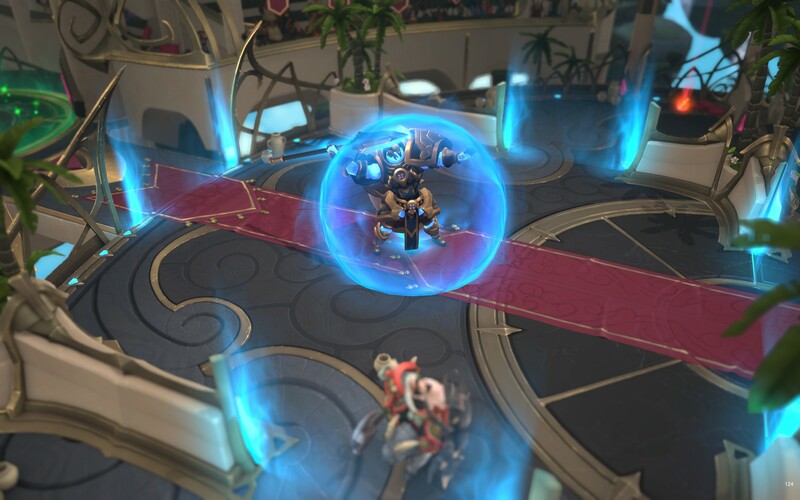 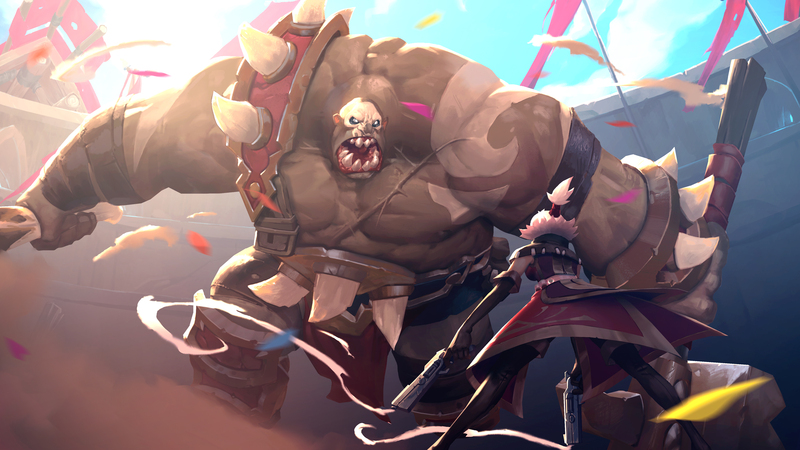 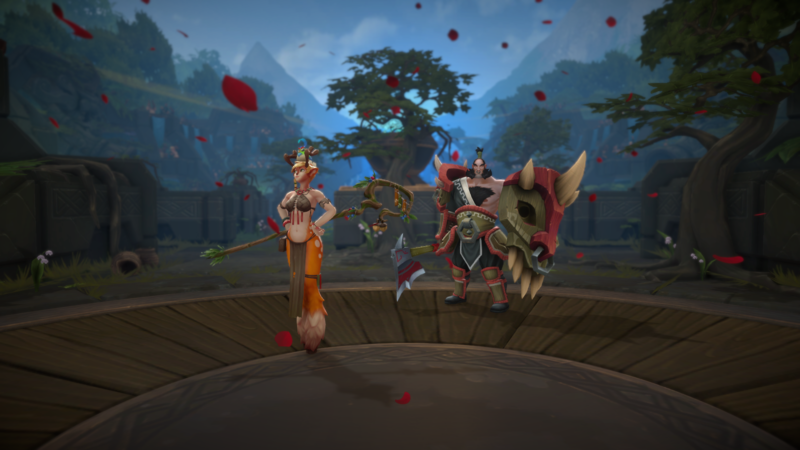 Swedish developer Stunlock Studios struck the right note with Battlerite, as the game peaked on Sunday November 12th with 45,000 in-game players, placing it in the top ten games by current player count on Steam. 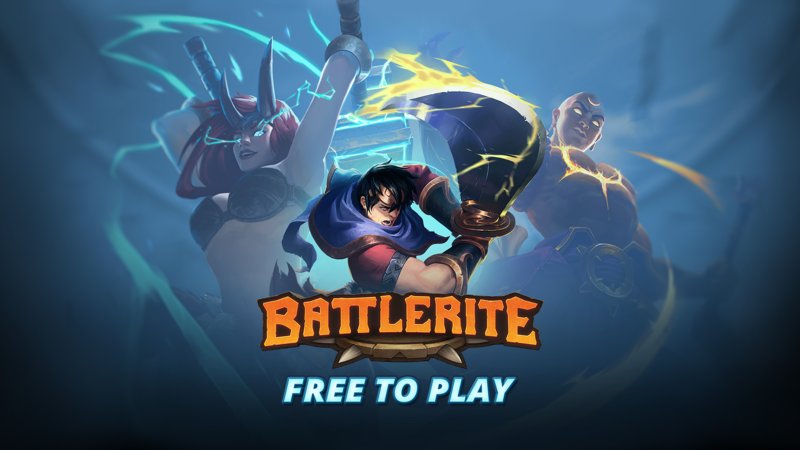 At one point Battlerite glued 75,000 viewers to the screens, beating out DOTA 2 and PUBG to be the 3rd most watched game on Twitch. 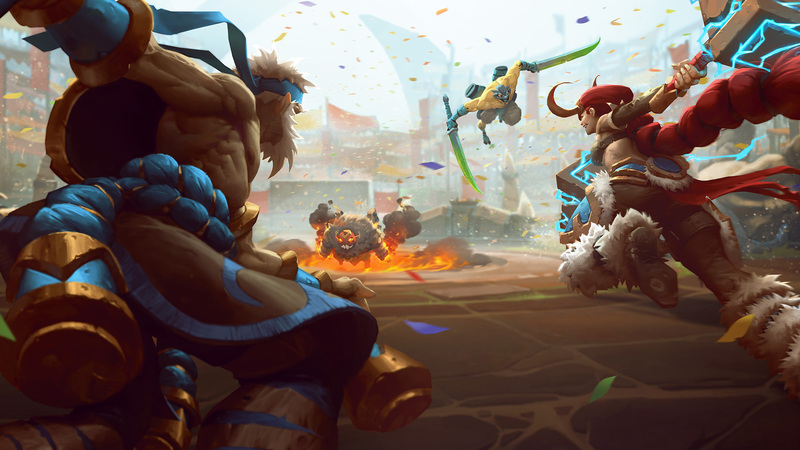 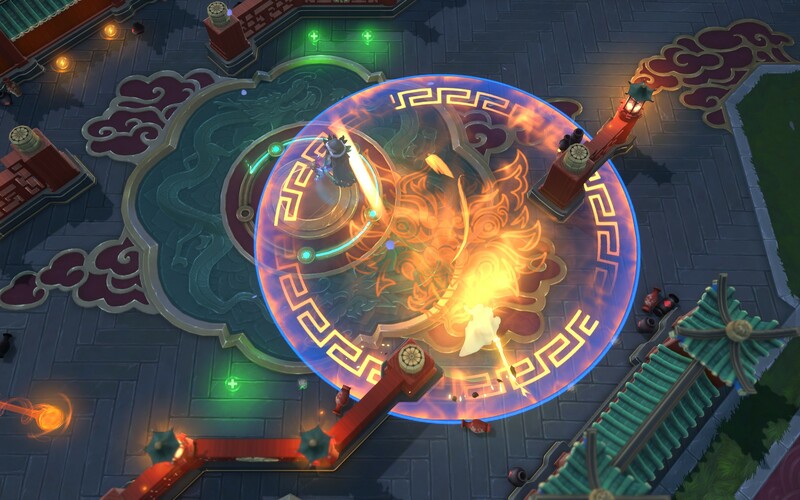 These numbers might not be world record breakers but demonstrate that Battlerite has found its niche in the gaming world and stands strong as yet another indie success story.